October 13, 2013 by Ken Ward Jr.
At approximately 2:20 pm (EST), a shuttle car driver on Unit No. 5 was tramming in a crosscut from entry 6 to entry 7. The car driver saw the victim and stopped. They talked a few seconds. The victim proceeded by the car and walked straight into the next crosscut between entries 7 and 8 thinking that the car driver would turn down entry 7 to go around the pillar. The victim told the car driver that he was in the clear. The car driver did not turn down entry No. 7 as the victim thought but continued forward through the crosscut between entries 7 and 8. The shuttle car pinned the victim between the car and the coal rib on the blind side of the shuttle car. 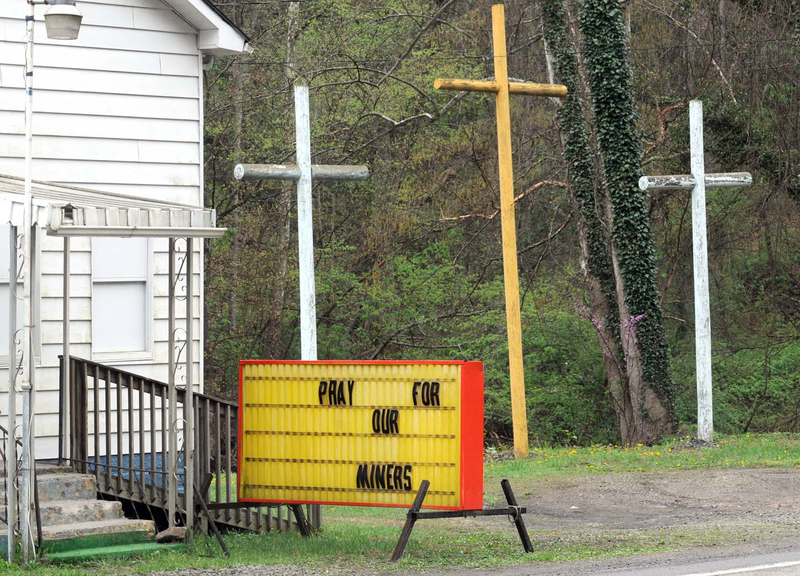 The miner killed was identified in the MSHA preliminary report as 59-year-old Larry Schwartz. This is the 4th fatal coal-mining accident since the federal government shutdown began on Oct. 1 forcing MSHA to furlough 1,400 of its 2,355 staffers nationwide and end its regular inspections in favor of “targeted” inspections of high-hazard mines. Keep in mind that the government shutdown also has stopped MSHA’s work on a long-delayed set of rules aimed at requiring mine operators to install proximity devices, equipment aimed at helping to prevent crushing and pinning deaths in underground mines. May God give rest to his soul and comfort to his family and friends.